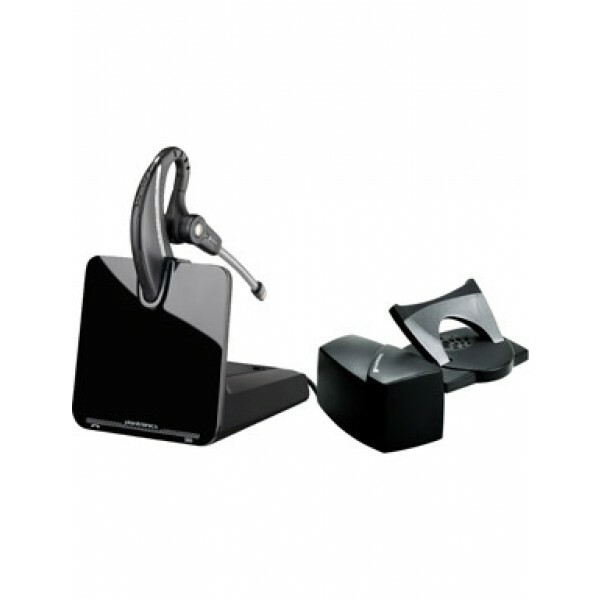 LIMITED OFFER - HALF PRICE LIFTER! 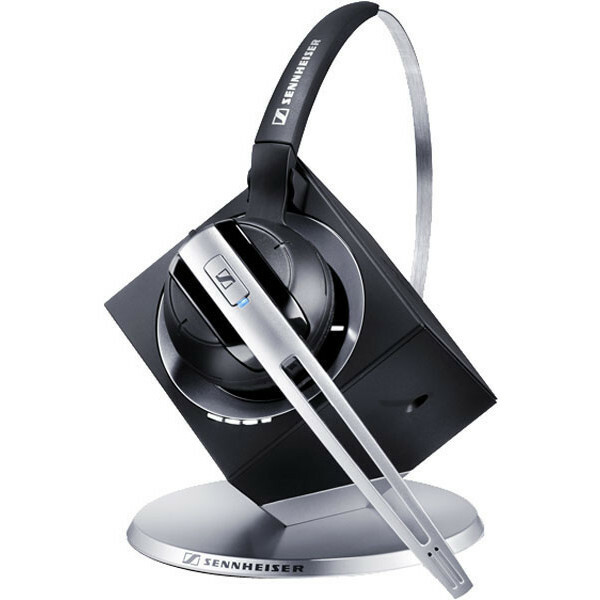 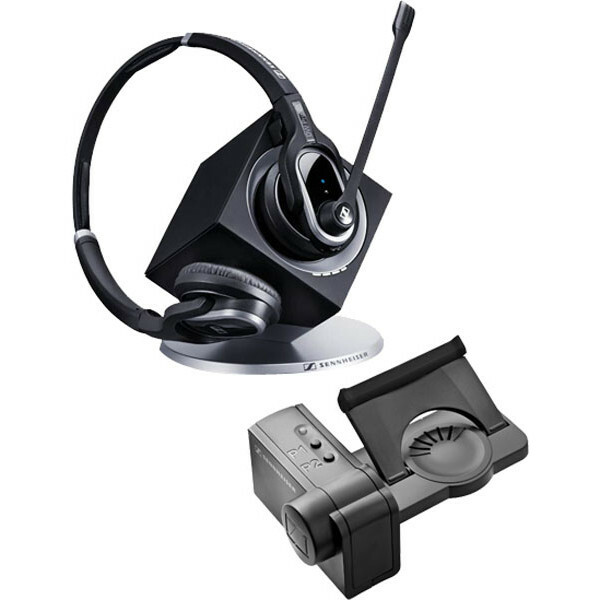 By combining your wireless headset with a lifter, you’ll be able to answer and end phone calls from anywhere in the office, to take calls on the fly. 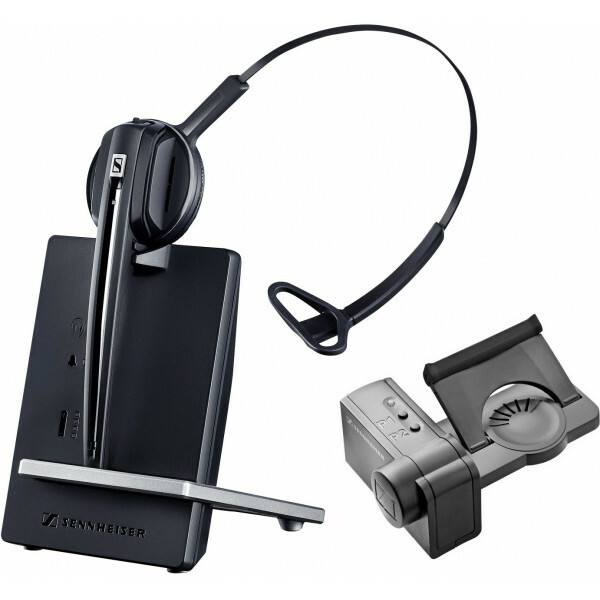 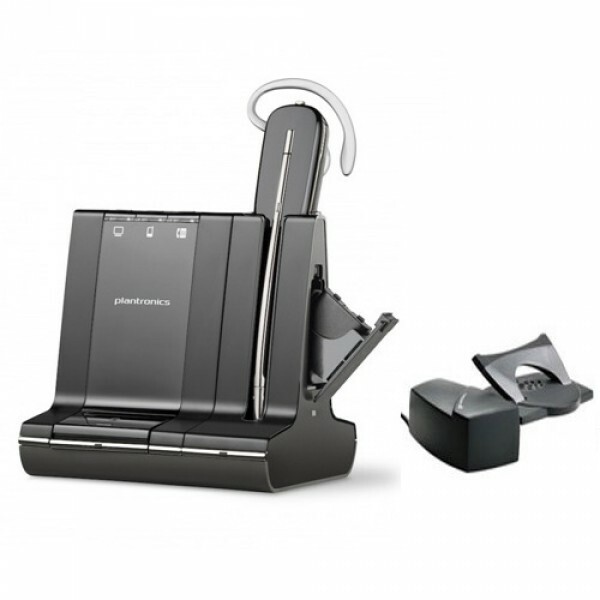 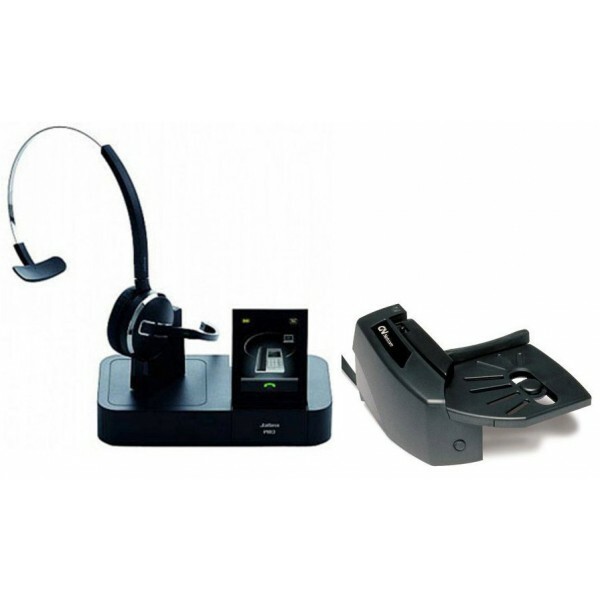 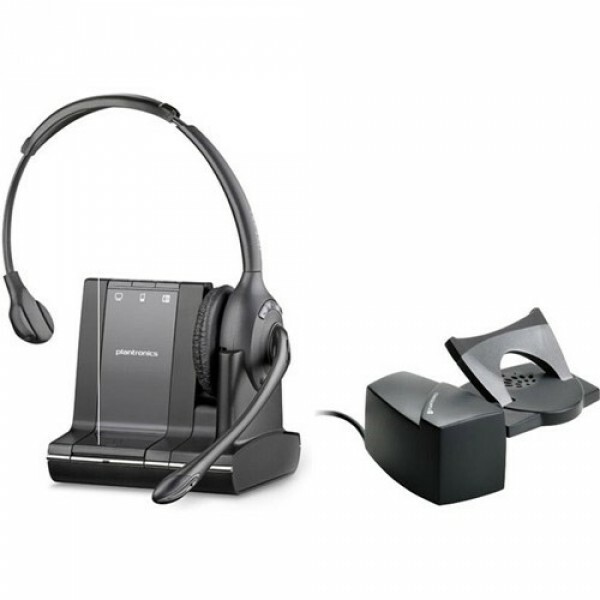 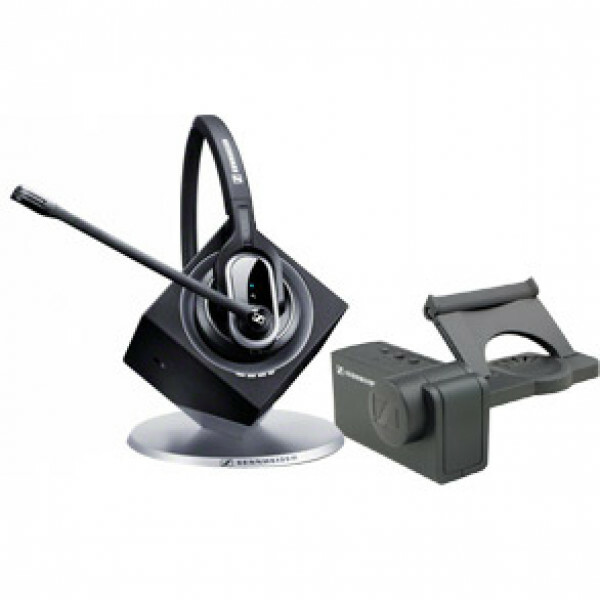 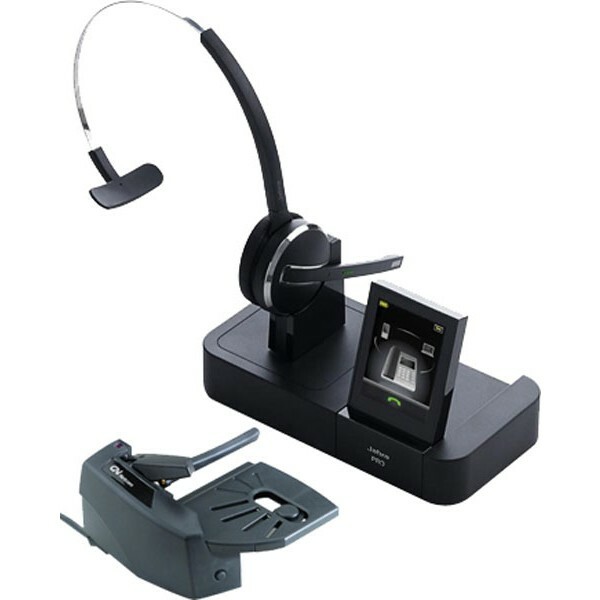 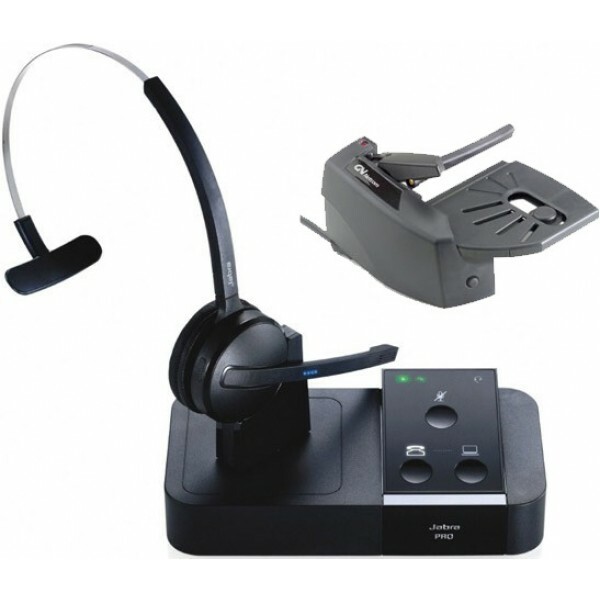 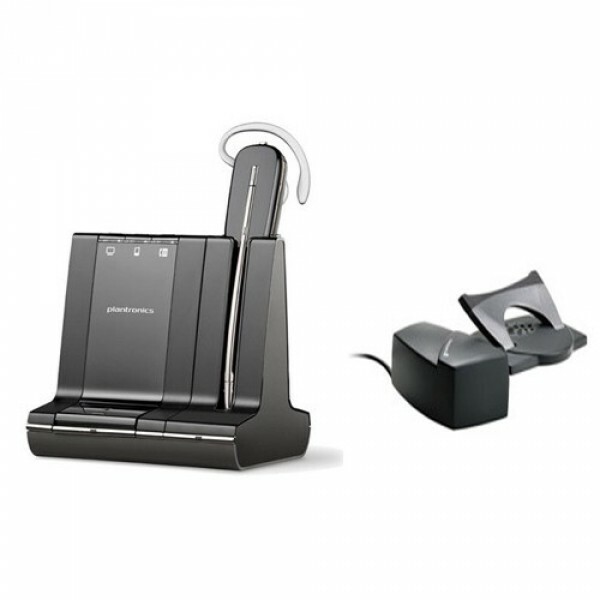 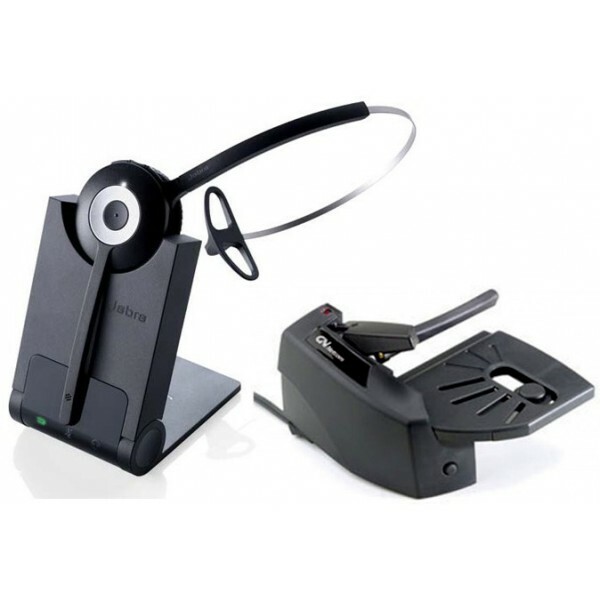 This will revolutionise the way you work and make huge differences to your productivity – so you’ll be glad to hear that Simply Headsets has put together a range of wireless headsets with lifters, so you can bundle and save! 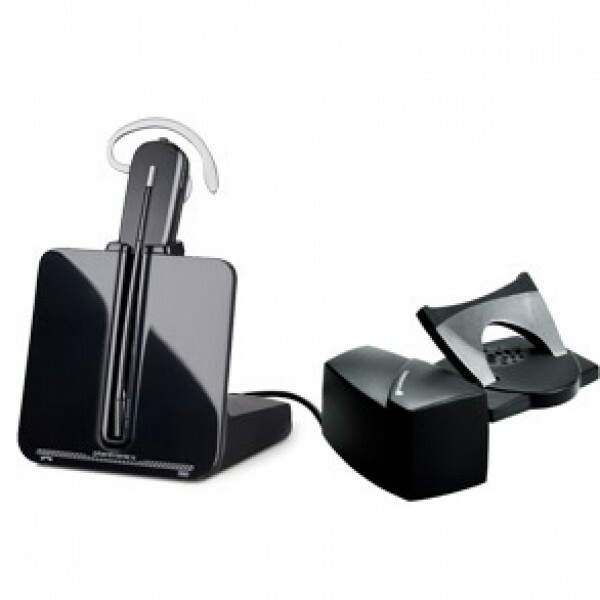 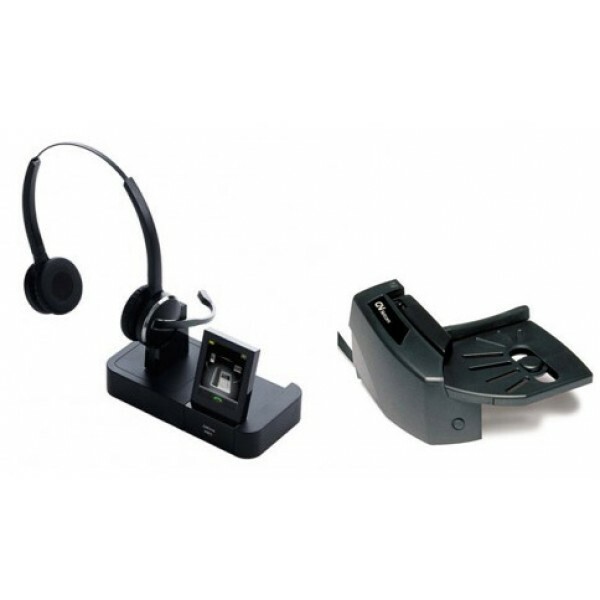 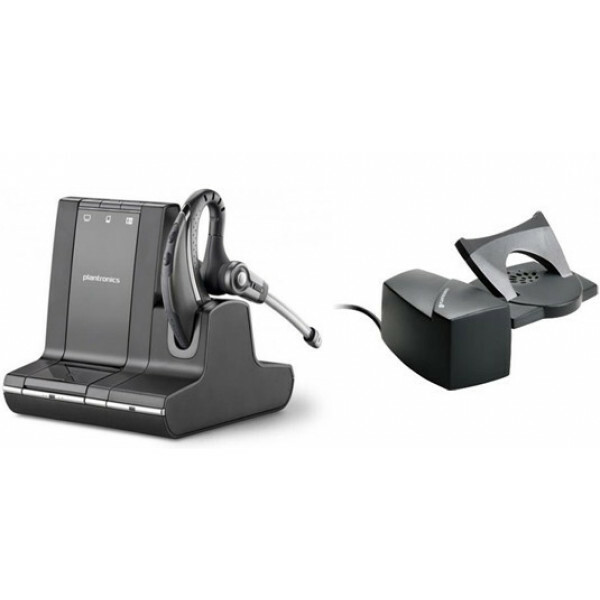 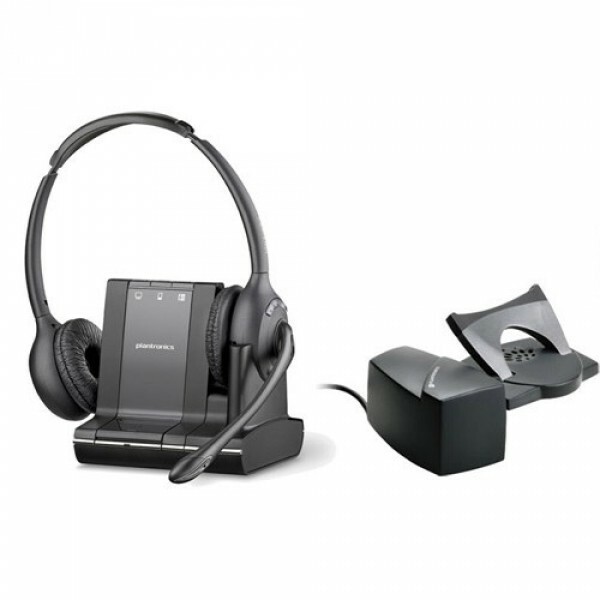 If there is a headset/lifter bundle you’re after but cannot see here, our Headset Experts will be able to help. 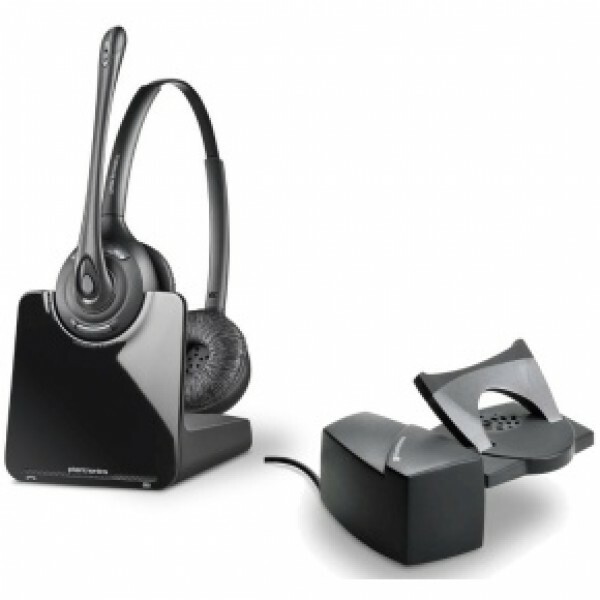 Give them a call today on 1300 889 728.